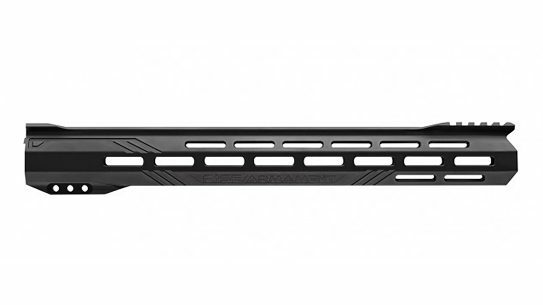 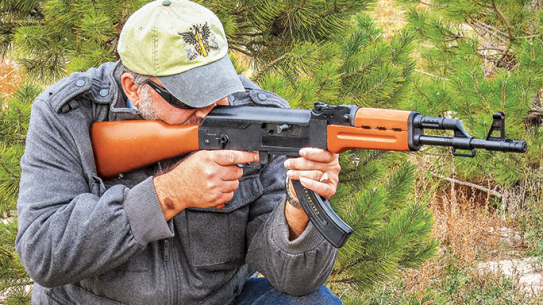 K-VAR’s semi-auto 12 gauge turns up the heat in close quarters with a fully folding stock! 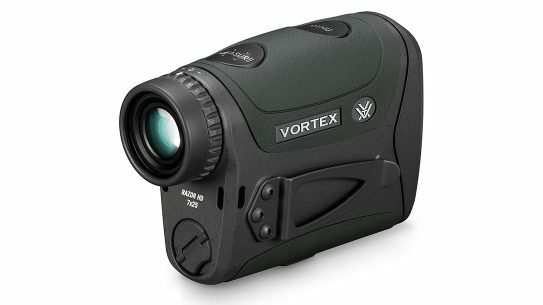 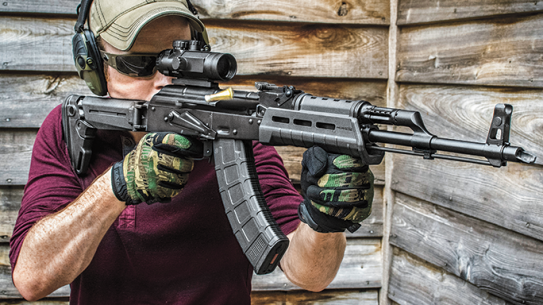 Optics, sights and lasers to maximize your AK’s accuracy. 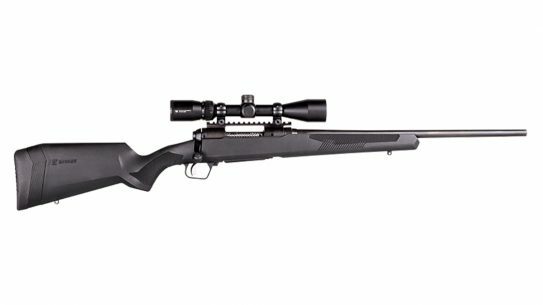 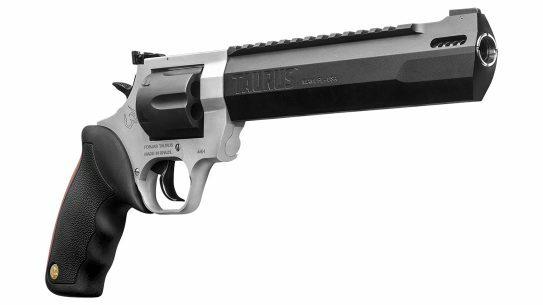 Mossberg’s Blaze-47 serves as the ideal .22 LR to feed your shooting needs! 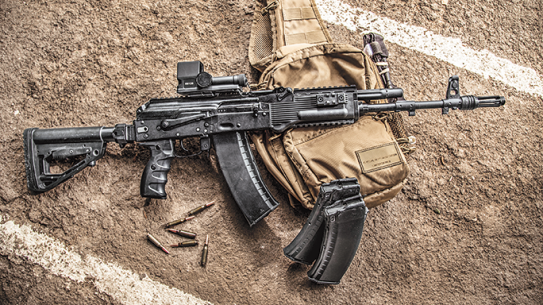 Kalashnikov Concern’s next-gen upgrade kit for this battle-hardened 5.45mm warrior! 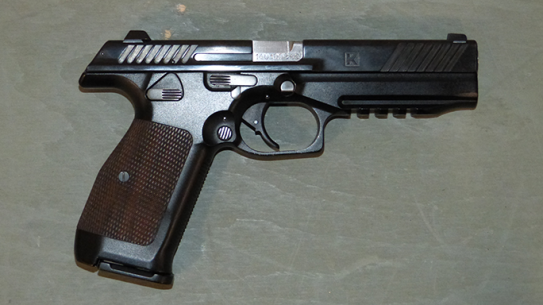 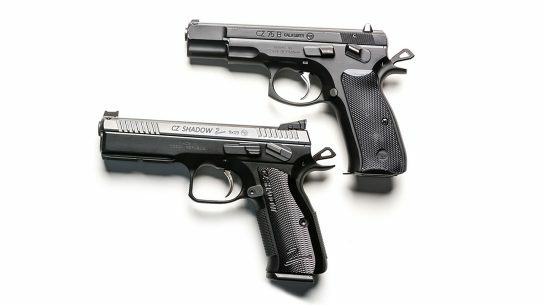 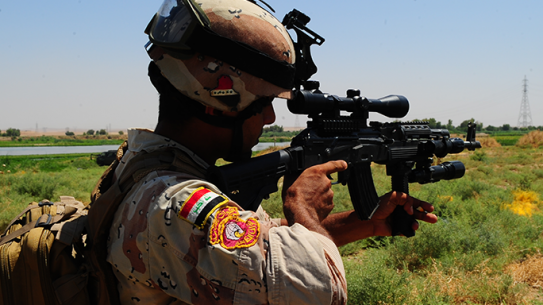 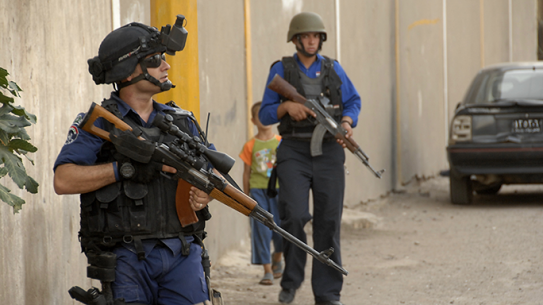 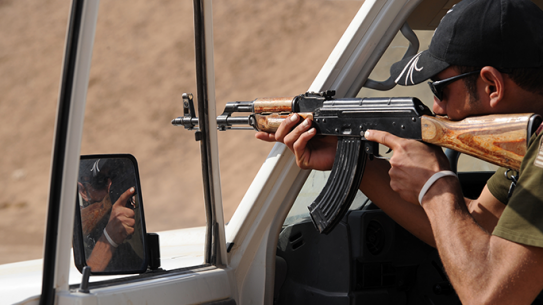 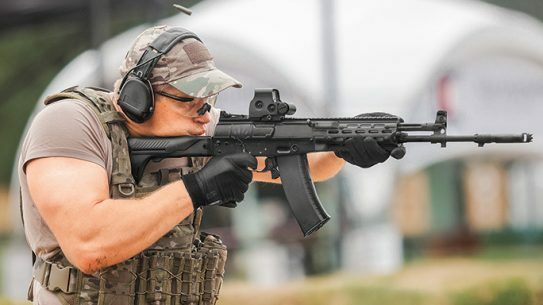 Top stocks, grips and foregrips for taking your Kalashnikov to the next level. 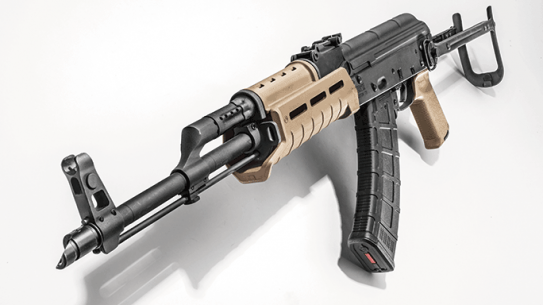 Destructive Devices builds Magpul-upgraded AKs right here in the US. 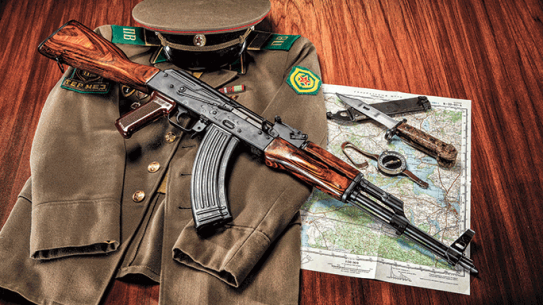 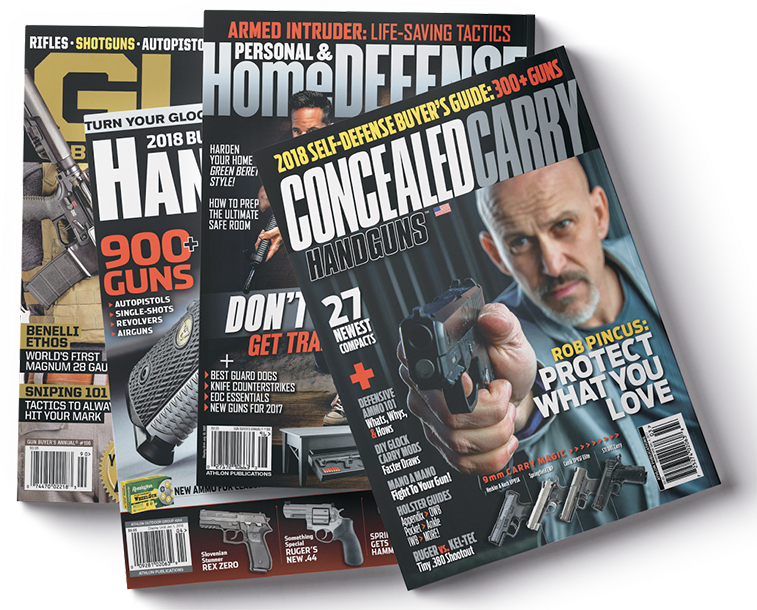 These new products from the pages of AK-47 & Soviet Weapons 2016 magazine are creating some serious buzz in the AK universe. 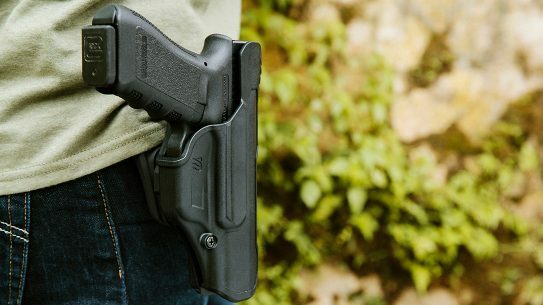 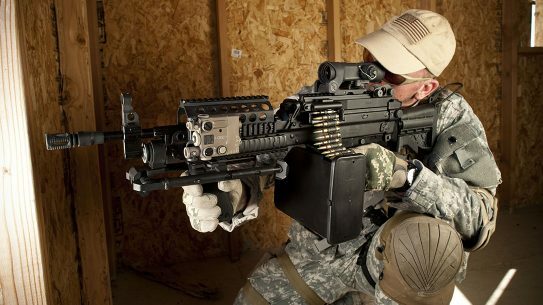 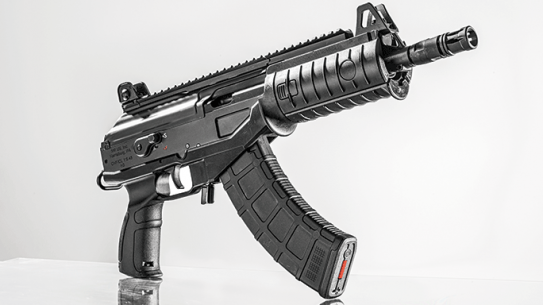 The IWI U.S. Galil ACE Pistol delivers 7.62x39mm power with aplomb! 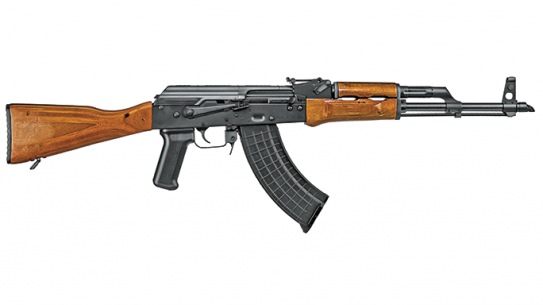 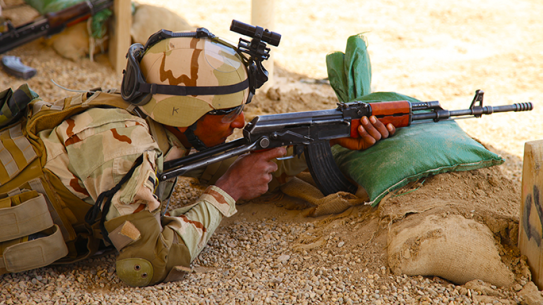 American Gunsmithing Institute helps you build and maintain your very own AK! 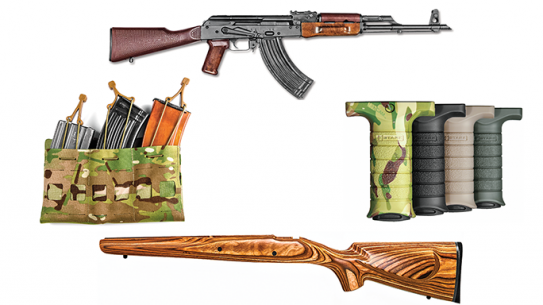 Top loads to keep your Kalashnikov rifle primed to perform! 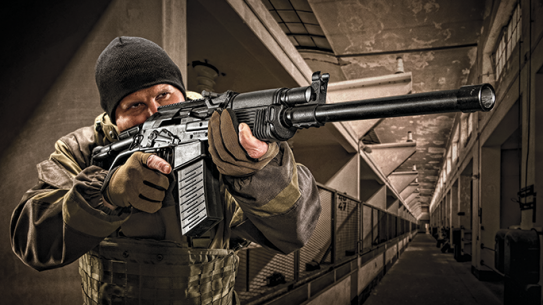 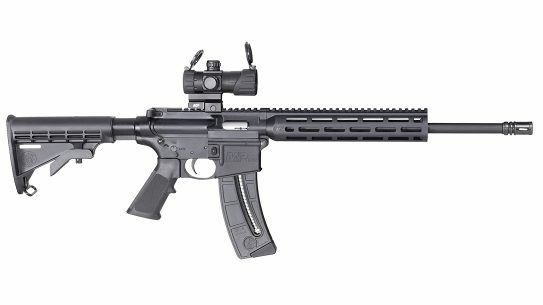 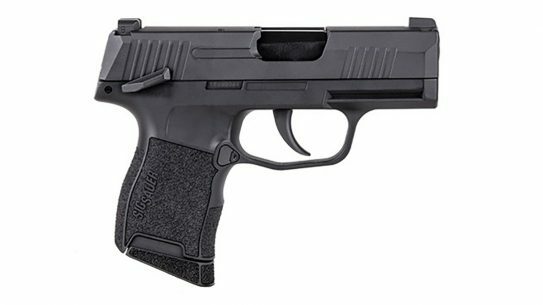 This Magpul-enhanced 7.62mm Hungarian under-folder delivers compact firepower! 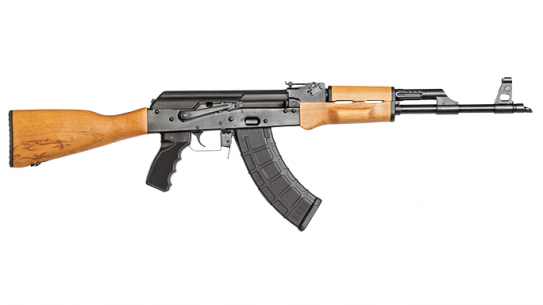 James River Armory’s Russian 7.62mm AKM revives a true Cold War classic!